Kristen Krissel is a Senior Manager of Client Services at SproutLoud. She is an experienced marketing professional, dedicated to offering support to Brands and Channel Partners using SproutLoud technology to administer Co-Op Advertising funds and to manage Channel Marketing programs. Kristen leads a team of Client Relationship Managers, providing strategic guidance and account management services to Fortune 500 and mid-market product marketers. 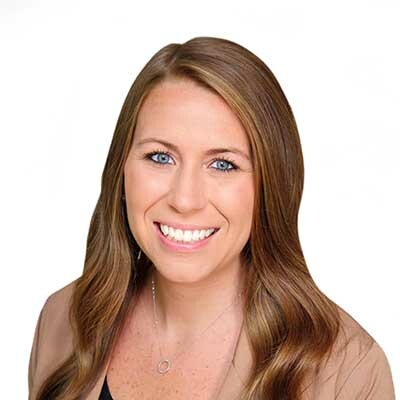 Kristen joined SproutLoud in 2012 as a Marketing Assistant and grew through SproutLoud’s Client Services organization – first serving the Partners that utilize SproutLoud to execute marketing campaigns and now focusing on Enterprise Account Management services. Kristen earned a Bachelor’s Degree in Marketing from University of Central Florida in 2010 and holds prior work experience in Marketing and Advertising.